Location sharing is a major trend in the mobile world. More and more apps incorporate the feature, some are specialized for it while others include the option on top of their other features. The technology is here for everyone to be in touch and sync easily. 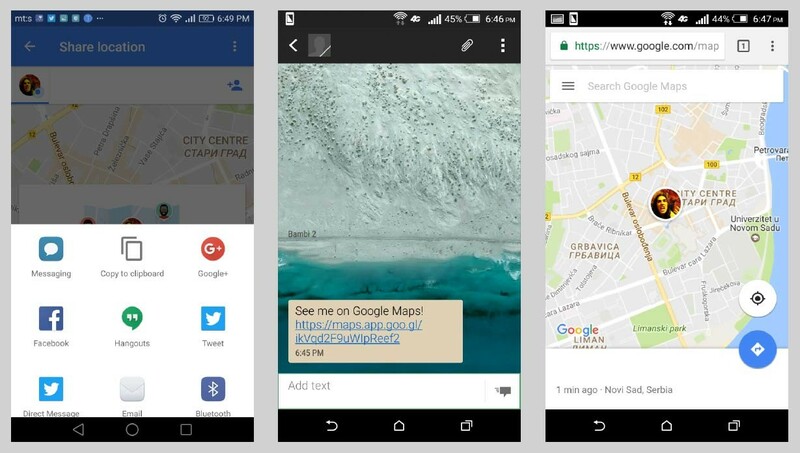 There are a solid number of specialized location sharing apps - but today we want to find out how the feature works in these three: Google Maps, Facebook Messenger and Twitter. And not only that, we want to discover whether Google, Twitter, and Facebook offer the option without any catches, or will they have some additional reasons for offering them. And last but not least we want to show you how by using location sharing you might accidentally share your private data with the said companies. Let’s start with Google Maps. Google recently made location sharing available in one of its most popular apps, Google Maps. Google Maps saw a steady grow during recent years, and today it is a go-to app when it comes to maps and GPS navigation. This didn’t come by itself, Google worked hard towards making Google Maps one of the best map and navigation apps out there. Yes, there are some third-party solutions that do some things better but as a package, Google Maps is very hard to beat. Apple tried to make its own map app and we all know how that ended. Although Apple Maps are way better than they were after launch many iOS users still prefer Google Maps. Location sharing is the latest new addition found in Google Maps. It’s maybe better to say that location sharing is a returning feature, since the app did feature Latitude (basically the same feature as location sharing) years ago, before Google removed the feature, moving it to Google+. Now, after the world’s gone crazy about location sharing, and very few people like Google+, Google decided to enable it again in the company’s maps app. The feature is relatively simple to use: enable the feature, select the contacts you want to share your location with, decide for how long you want your real-time location to be visible and that’s pretty much it. Let us show you a bit more detailed guide on using the feature. Firstly, you need to open the side menu by sliding it to the right; the other option is to just tap on your current location (the blue dot on your map). After that, just tap on the “share location” option. After you select the feature, you are able to set how long you want to share your location (from 15 minutes up to three whole days) and with whom. Also, you can select the “until you turn it off” option, which will share your location for as long as you like, until deciding to turn it off. You can turn location sharing on while you use turn-by-turn GPS navigation, and it will be turned off once you reach your destination. Great for when you want to let your partner or parents know where you are while returning from work or from school. A notification placed above the compass in Google Maps will always remind you that location sharing is turned on, so you will know if someone has access to your location. And if you choose the “until you turn it off” option Google will periodically send you emails, reminding you that location sharing is active. So, there’s really no way to forget about it, which is a good thing. You can quickly select any person from your contacts list and add it to the location sharing list. After you finish selecting contacts, the app will let you send the link via your favorite messaging app and after they receive the link and tap on it, it will take them to a map showing your location in real time. The people you’ve sent your location to can track you via Google Maps app on their Android and iOS devices, and they can even track your location via web browsers, either on their computers or mobile devices. Really handy for times when you send the link to people who do not use Google Maps, or who aren’t online on their mobile devices and can only use their computer. Real-time location sharing can be turned off at any time, which is great if you arranged a meeting and want to turn the location sharing off once you meet with a certain someone, or if your battery is low and you want to keep your phone alive for a bit longer. There are some problems, though. Many of you don’t know that Google regularly tracks our location and movement, even if we turn off high accuracy location mode (the one that uses GPS, Wi-Fi, and mobile networks to determine our location). Sure, you can turn it off completely, but that would mean your phone would lose most of its cool features, like giving you the automatic weather forecast, or maps showing you the quickest route to your work. Click on it, and you’ll be able to review your activity, including info collected by Google Maps, just click on “Other Google activity” tab located on the left side. As you can see on screenshots below, Google Maps was very precise when it comes to tracking our movements. If we enabled precise location sources, whole routes would be shown. 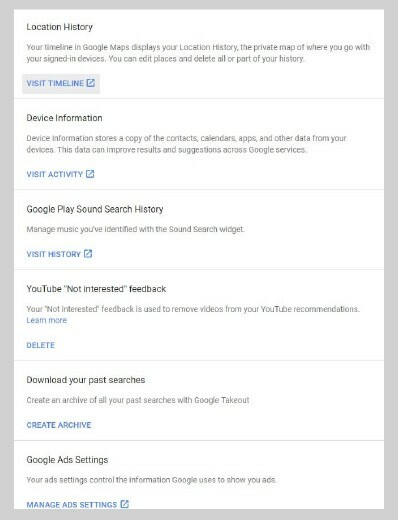 Now, you can pause your Location History, but that won’t stop Google from collecting your location data. This doesn’t mean you’ll be non-stop followed by Google, but the company may use your data to serve you better ads; after all, during 2015 Google made the biggest chunk of its revenue from ads. And location sharing is another way of tracking your movement and serving you extremely personalized ads. 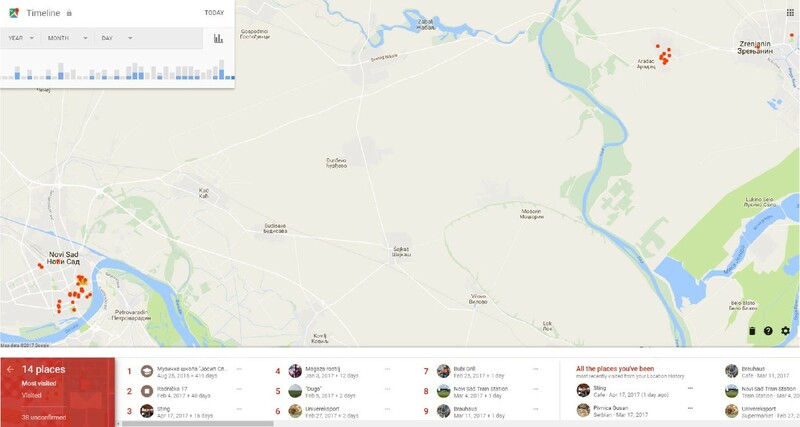 “Mapping, very granular mapping, could actually be a bigger source for ad revenue than search"
So sure, the location sharing feature found in Google Maps looks really cool, it works ok and is simple to use. But, by using it, you will share your data with Google. 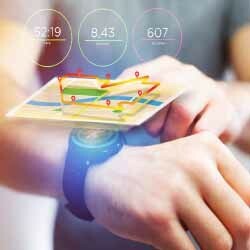 And while it could mean better ads, more precise route suggestions, and a nice and simple way to know where your friends and family are, it could also mean that you will be tracked, at all times. Basically, by using location sharing with Google Maps you’ll be able to quickly and easy make your contacts know where you are but at the same time your location will probably be tracked, and your data will probably be used for advertising purposes, at a minimum. We are sure Google will find a way to use it in order to show you even more customized ads. Similarly to Google, Facebook also noted how popular real-time location sharing is becoming so the company decided to incorporate it into their most popular mobile app, Messenger (or Facebook Messenger). 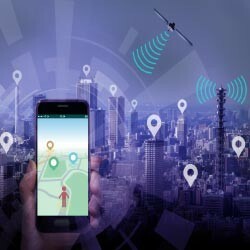 Since Messenger is one of the most popular mobile apps in the world, the decision to include real-time location sharing isn’t surprising; Facebook and Google announced the feature almost at the same time, meaning that the location sharing is indeed very popular if the two biggest software companies decided to implement it at the same time. The location sharing feature isn’t as filled with options as the one found in Google Maps, but it is simple to use and can help you setting up meetings, or keeping track of your friends in the case when you get separated at a big event and want to make sure that finding each other won’t require a dozen of messages and five phone calls before finally meeting again. Firstly, enter an existing chat, or make a new one. You can share your location with one friend or with a group. After you enter the chat just tap on the blue plus sign on the left and there you’ll find the “Location” option. Tap on it, and you’ll be offered to share your live location for 60 minutes. Sadly, Messenger doesn’t support setting up custom intervals, you are left with 60 minutes of location sharing. Once you tap on the “share Live Location” button, your location, along with the map, will be shown in the chat, which is a very cool feature. No links to send, no links to open, just send your location and that’s all! Your friends will be able to see your real-time location for one hour, and you are able to turn it off at any time, just scroll to the message (the one showing your location along with the map) and select to turn off location sharing. Aside from sharing your location, you can send your friends POI (point of interest) that will be shown on the map. For instance you can send them the location of a café you plan to meet at, or an excellent fast food stand you’ve just discovered. The selected POI will be shown on a map in chat, the same as when sharing your location. Facebook's location sharing feature isn’t as powerful as the one found in Google Maps. You can’t set a custom interval, and you can only use it inside Messenger. You can send the link via SMS, but the person receiving it will only be able to track your location via Messenger. 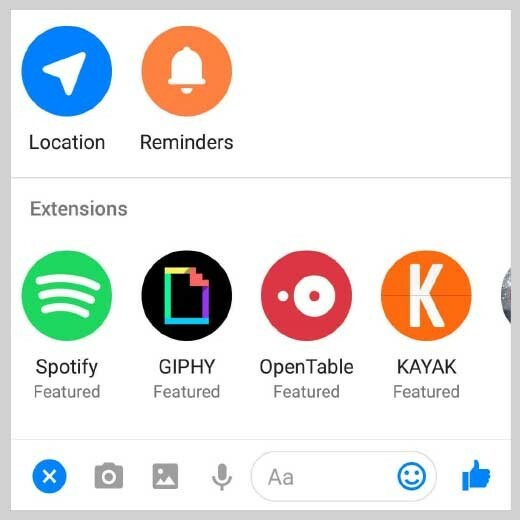 But, since most of us just want to use the feature without lots of additional options, location sharing found in Messenger is very usable and will do the trick in many situations. Although Facebook looks like another corporation in need of your private data, the truth is we all give our data willingly. After all, Facebook has lots of security and privacy options, letting users decide which persons could see their info. Facebook and Messenger are fairly secure and there have been relatively few cases of data breaches and stolen Facebook accounts. Facebook does use your data in order to serve you more accurate ads, but Google does that too. If you want to make sure your chats are secure, just use “Secret Conversations” option that can be found in Messenger. As for Messenger, there is one thing to be concerned about. As you probably know Facebook owns WhatsApp and the company has ended up facing serious problems after numerous reports stating that WhatsApp will start sharing user’s private data with Facebook in order to serve its users more relevant ads. Now, the problem isn’t sharing user’s data by itself (Facebook’s been doing that for years) but the fact that, back when Facebook bought WhatsApp, the company’s founder, Jan Koum, stated that there would be no changes for WhatsApp users. So, there’s some concern about your location being used for serving more accurate adverts, similar to the privacy problems Google has. A bigger problem with using Facebook and Messenger apps on your mobile device is the fact that both of them use lots of processing power and the fact that both apps can drain the battery of the device faster than the battery would last without them. Facebook did post a tweet, informing its users that restarting Messenger will solve the problem, but there are still some users suffering from battery drain. The problem is mostly found on Android since there are so many different models and the apps won’t work as well as they should on all of them. If you suffer from battery drain caused by Facebook or Messenger you can access the site via your mobile browser (thus enabling you to chat via the Facebook site instead of using Messenger) and since most browsers now support notifications you’ll be notified when a new message arrives. The other solution is to use Facebook Lite, an app that isn’t available in all countries. Facebook Lite uses less data, and less processing power; on top of all that the app allows users to chat via the app, instead of forcing them to use Messenger. If the app isn’t available in your country you can download it directly via Facebook’s site. Using Messenger’s real-time location sharing feature is very simple, it can be done with one person, or a group and there are high chances you’ll be able to do it with most of your friends since many people use Facebook and Messenger apps. On the other hand, the feature is pretty basic, it doesn’t offer lots of customization options, and it can be used just inside Messenger app. Also, using Messenger and Facebook mobile apps can cause battery drain and can slow down your mobile device. Unlike with Google Maps and Facebook Messenger, location sharing in Twitter doesn’t allow you to share your real-time location with your followers. On the other hand, you can add your location to your tweets and use the location sharing feature via direct messages with businesses in order for them to provide you with a better customer service or, in the case of restaurants, to use your location in order to prepare you go-to orders. In order to enable your location to be shown along with your tweets, you have to tap on the location button, enable Twitter to show your location, and then after you write and publish your tweet your location will be shown along with it. By enabling precise location sharing (the button on the bottom) your tweets will feature your precise latitude and longitude information. 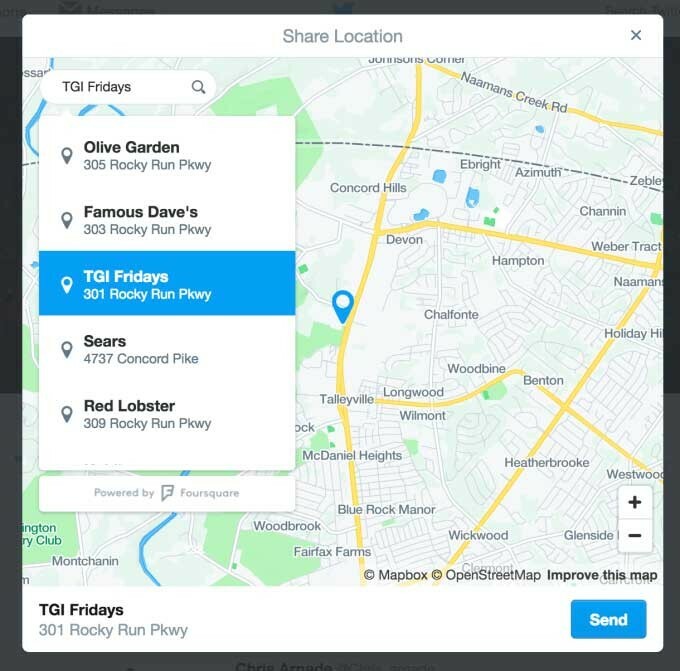 The other way Twitter is incorporating their location sharing feature is via direct messages between customers (or in other words regular users) and companies (business users). The feature allows businesses to provide better customer service – for instance, if your mobile network signal suddenly goes off, you can send a direct message to your carrier, and they could ask for your location in order to find out what’s wrong. Or, let’s imagine you bought a new laptop, and it got broken. By sending your location to the laptop manufacturer via a direct message they can send you the location of the nearest repair service, saving you a lot of time that would be used in finding the repair service online or just driving around town until stumbling on one. So, Twitter’s location sharing service isn’t really the location-sharing feature you would at first expect, but it can be very helpful. On the other hand, it is very rudimentary, and it is not a classic real-time location sharing feature. You won’t be able to share your location with your friends and family, but at least it is there. You can make restaurant reservations, place go-to orders, and get better customer service. 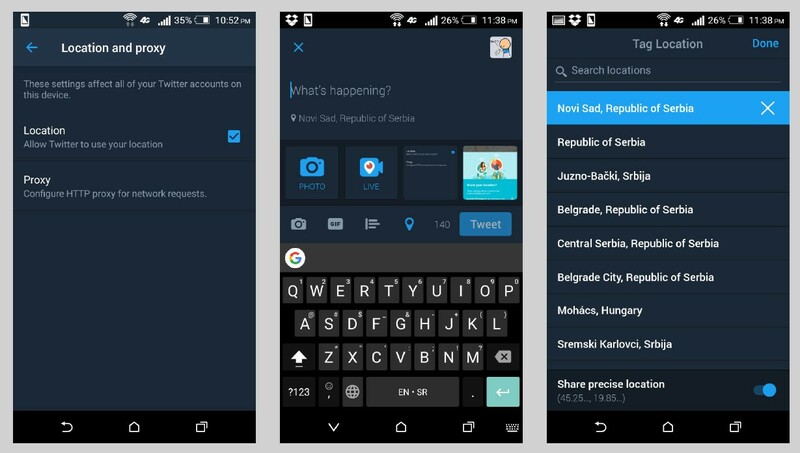 Twitter uses user’s history, as well as tweets clicked on, in creating better suggestions for its users. If you like reading science news Twitter will suggest you pages related to science, if you are a gamer and your feed is filled with gaming-related content Twitter will suggest you more gaming-related accounts to follow. Compared to Google and Facebook, Twitter is pretty lean regarding using private data. On the other hand, by enabling Twitter to show location along with your tweets you can show your whereabouts to various persons that could use it to stalk you, or just to insult you (unlikely but possible). Also, by using Twitter’s location sharing service with unverified business accounts, you may share your location data with companies that can use it for shady business practices like targeting you for mail ad campaigns. As is the case with Facebook and Google, Twitter hasn’t been involved with any massive account hacks, so you can generally be sure your account won’t be hacked. 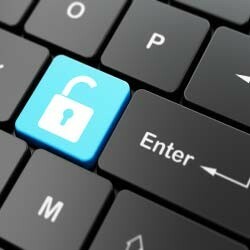 Of course, if you aren’t vigilant, your account can get hacked in the case you accidentally download malware on your computer or a mobile device. The location sharing feature offered by Twitter is different from those found in Google Maps and Facebook. You can’t share your location with friends and family, only with business accounts via direct messages. This can improve customer service and save up some time when you need assistance; also, you can save some time by reserving restaurant tables and placing to-go orders. The location sharing features from Google, Facebook and Twitter are quite varied in thier abilities. Among them, you probably have a way to share your location with a friend, family or company if needed. They lack the stronger feature sets of specialized location sharing apps like Turtler, but they are good for quick usage and introductions into the powerful possiblities and conveniences offered by location sharing applications. Happy sharing!